Towards the back end of last season we put aside a budget to sponsor a local sports team. Initially we were looking to put the money into a local adult non-league team, however once I learned about Valley Knights JFC and the way the club is run, I decided to put my sponsor budget into them. 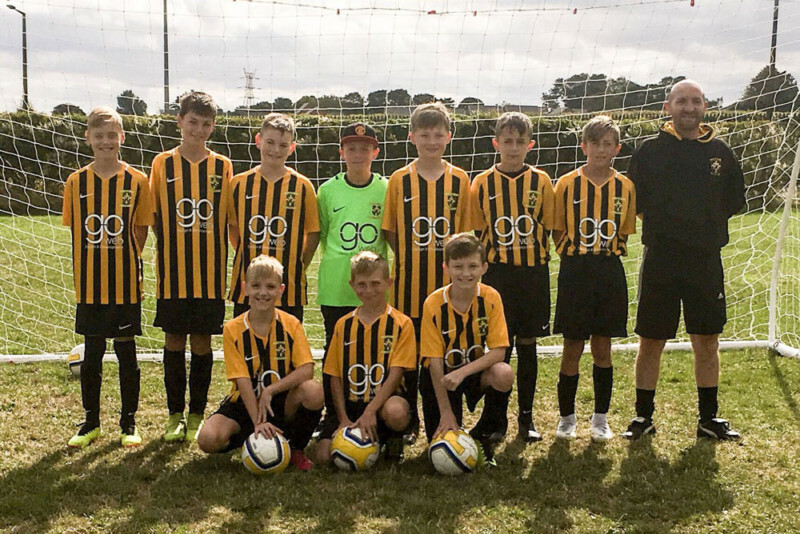 My son now plays for the Under 12’s, so it made sense to choose them, however I would have been happy to sponsor any of the teams there as the club does a lot of good work, great coaching and provide great facilities for the kids. I’ve always been a football man, being involved/playing from being a kid up to right now, so I see the good that football does in the local community and in particular how it can help young boys and girls do something they love. Junior football also teaches young people disciplines that they can use in other areas of their life and promotes health and fitness amongst young people, as opposed to staring at screens all day every day! Good luck to all the teams at Valley Knights for the 2018/19 season!